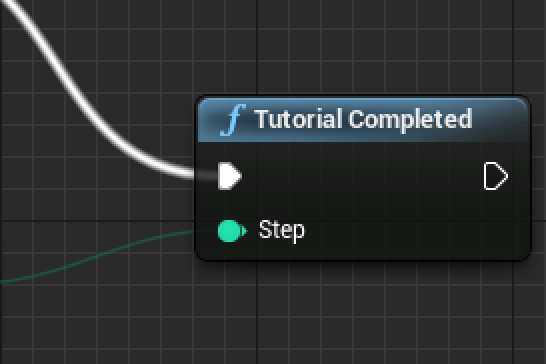 0 (Skipped) - in case user skipped the tutorial. 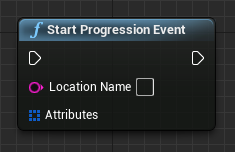 // The event allowing to track the stage of tutorial a player is on. // int32 step - the latest successfully completed tutorial step. 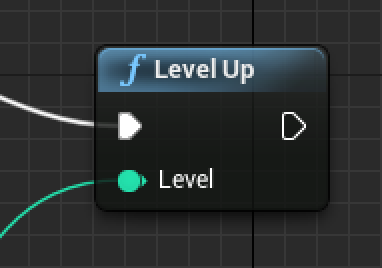 // int32 level - level reached by the player. 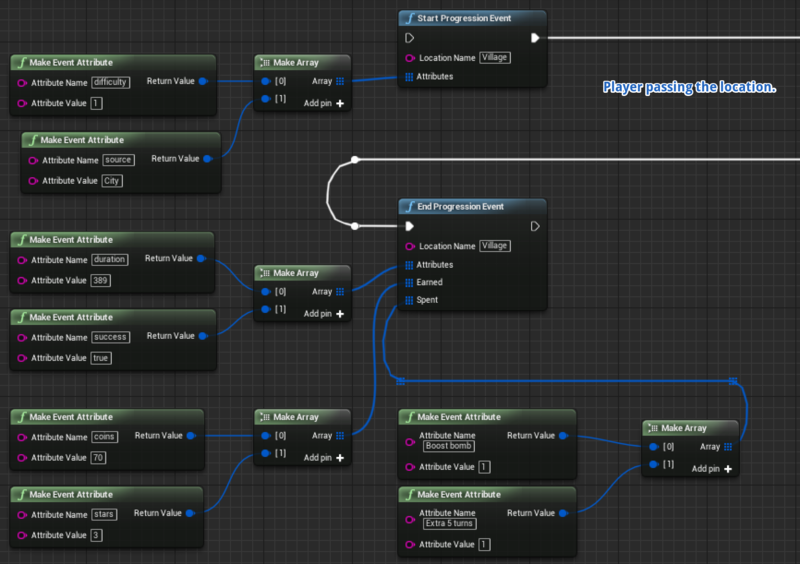 To track the average amount of in-game currency earned during a level, it is necessary to send a special method "Record Currency Given with Attributes" from Analytics Blueprint Library after each time an in-game account is replenished. 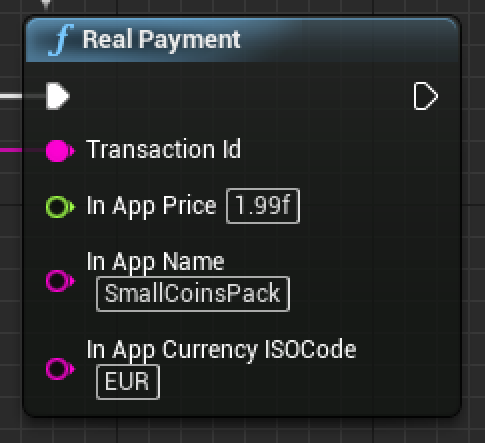 Game Currency Amount int32 The amount an account has been credited with. accrualType Enum Can take one of following values: "Earned" or "Purchased"
// Register transactions made through the platform's payment system. 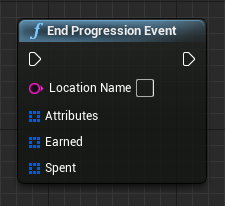 To track expenditures of in-game currency and popularity of the products, add this event right after a purchase is made. Notice! If the purchase is done by more than one currency, then the method should be called as many times as many currencies were used, but the amount of purchase should be set only in one of the times. 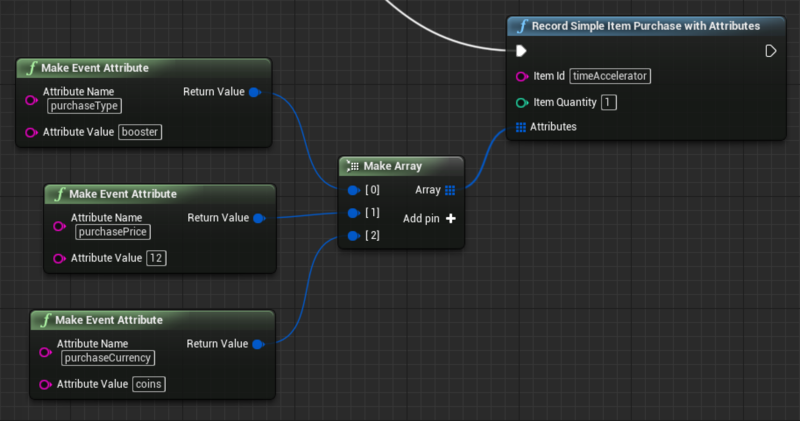 Use the method “Record Simple Item Purchase with Attributes” from Analytics Blueprint Library. // In-app purchase with a definite article ID. 10 parameter names may be associated with any event. 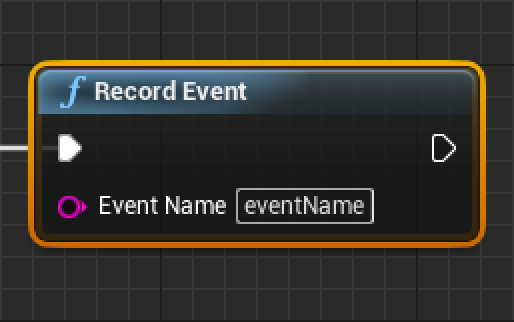 Use "Record Event With Attributes". // The method have to be used when entering the location. // FString locationName  - the name of location user entered. Earned TArray<FAnalyticsEventAttr> User earnings within the location passing (optional). Key max. length is 24 symbols. Spent TArray<FAnalyticsEventAttr> User spendings within the location passing (optional). Key max. length is 24 symbols. success bool State/result of the location passing (required). source FString Previously visited location (optional). difficulty int32 Location level of difficulty (optional). duration int32 Time spent in the location (optional). between Start Progression Event and End Progression Event method calls. // The method have to be used when the location passing is over. // FString locationName  - the name of location user left. // TArray<FAnalyticsEventAttr> Spent - user spendings within the location passing (optional). Player comes to the third location on the map “Village” while following the game map. Passing on the first level of difficulty. Before entering this location gamer passed the third location on the map “City”. .. Player passing the location. Player finishes passing of the third location on the map “Village”. The location is passed successfully. The passing took 389 seconds. Gamer finished the passing with 3 stars and gained 70 coins. While the passing gamer used boost and bought extra 5 turns.